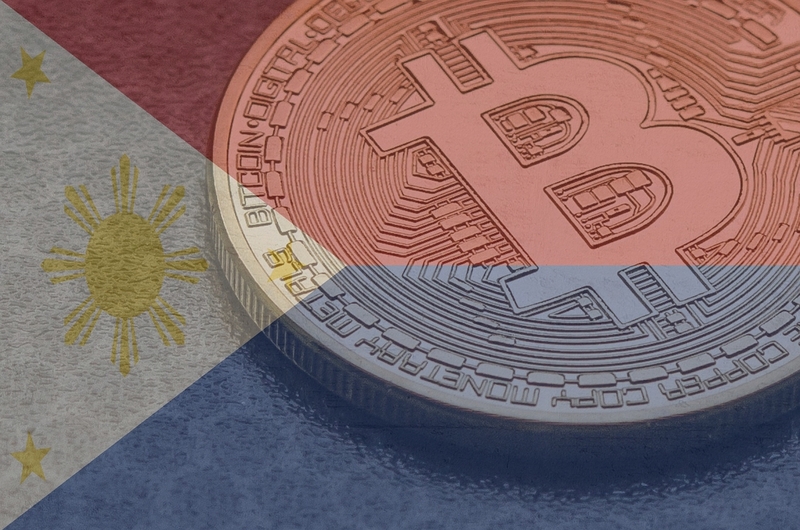 While some countries are still skeptical about the cryptocurrencies, others like the Philippines are making giant strides to integrate digital coins in their economy. According to the latest report, a leading cryptocurrency exchange in the Philippines, Coins.ph has now achieved a milestone of having a user base of 5million. The exchange was founded in 2014, and it provides services like payment solutions and digital wallet to the customers including the ones who don’t have access to the country’s banking system. Through its mobile application, Coins.ph provides the facility of online payments to millions of its users. The platform also rewards the customers for using its services which is indeed helping the portal to retain its existing customers as well as to enroll the new users through positive word of mouth. Further, if the users credit their account via Coins.ph’s The mobile app, they are eligible for a 10% rebate on every purchase they make from the app. Similarly, the payment for any utility bill, insurance, tuition fees, etc. via its app will earn the users extra rewards. Elaborating on the vision of the company, chief executive officer and founder of Coins.ph, Ron Hose said that the focus of the mobile app is to provide the financial services to all the residents of the Philippines including the ones who do not have access to the banking services. The blockchain technology behind the app allows the user to enjoy fast, speedy international payments in a very budget-friendly price. Currently, the platform supports cryptocurrencies such as Bitcoin, XRP, Ethereum, and Bitcoin Cash. The milestone of achieving a user-base of 5 million is significant as it presents a strong case for the financial inclusion of all including the ones having no access to the banking services. In the backdrop of the Philippines, it is even more crucial given the fact that 77% of the country’s population does not have access to a bank account. There may be a variety of reasons behind this inaccessibility including the ones like lack of documentation, the constraint of resources, illiteracy, etc. 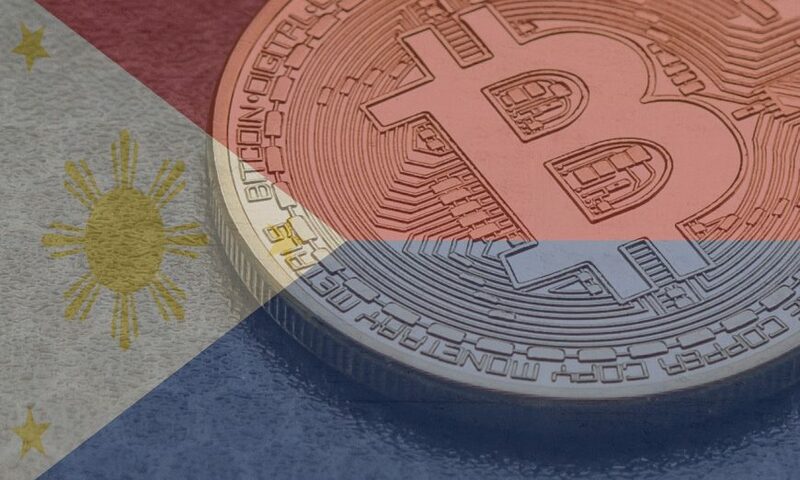 In the absence of access to formal banking services, it is quite logical that around 10% of adults in the Philippines are now using the cryptocurrency for the payments and allied services. Joseph Lubin, the co-founder of Ethereum, said that both the Chile and Philippines are leading the world in terms of adopting the ether as a preferred cryptocurrency. 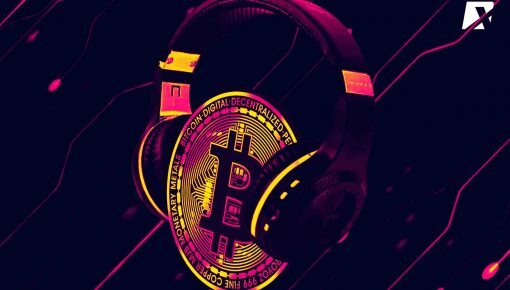 In addition, many studies are going on to study the payment efficiencies created by cryptocurrencies in cross-border transactions against the traditional models of business such as Western Union Money Transfer. 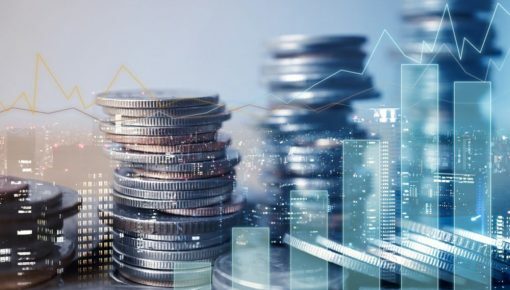 Statistics reinforce the fact that adoption of cryptocurrency is rising, especially in the developing economies like the Philippines where people have found the practical use of cryptocurrencies and blockchain technology. 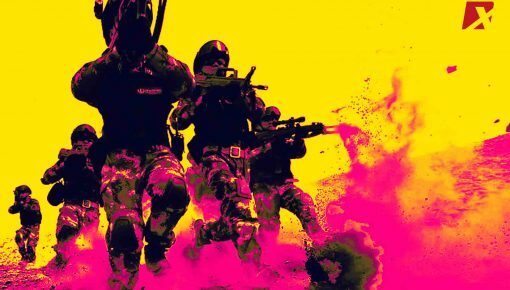 A proper regulatory framework which lays down the guidelines for the crypto industry is the need of the day, and other countries can take a cue from the Philippines of how to regulate the cryptocurrency industry without harming its business prospects. 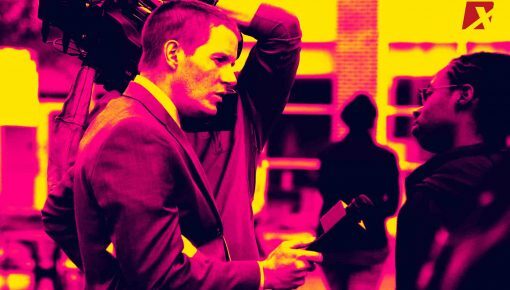 Will Crypto Mining Help The Field Of Journalism?